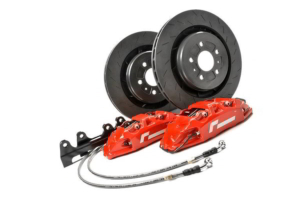 The pinnacle of brake line technology, race-proven in the most demanding of conditions. 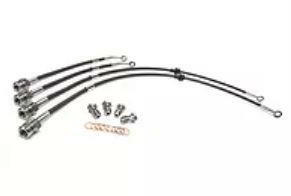 These direct-replacement Brake Lines help to avoid that spongy pedal under demanding conditions as heat build-up grows, giving greater braking efficiency as well as providing superior resistance to any damage or corrosion. Simply remove the factory rubber pipes and resinstall these uprated lines. Bleed the system and you’re good to go. 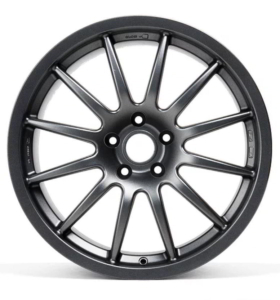 These MQB kits not only provide the reliability and safety demanded for a hard-driven high-performance car but also offer good looks under your wheel arches. 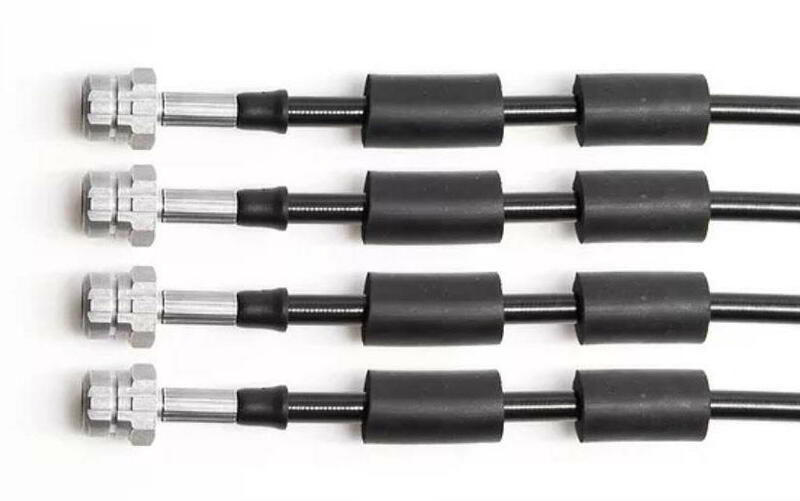 These uprated lines make one of the most cost-effective upgrades you can make to your car, whether standard brakes or uprated. 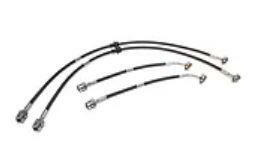 Four direct-replacement brake lines for front and rear, made to the exact correct lengths for Golf 7 and MQB vehicles. Not applicable for models with cable handbrake – electronic brake only. 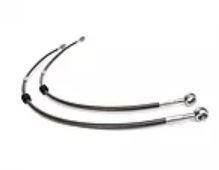 Manufactured in the UK from PTFE lined, stainless steel reinforced hose. 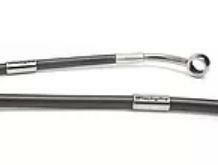 The fittings on the end of each hose manufactured from 303 Stainless Steel. 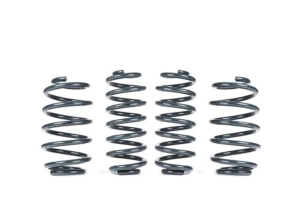 With excellent temperature resistance characteristics, these have a high level of dimensional stability (reducing expansion and creep even after prolonged stress at elevated temperatures). 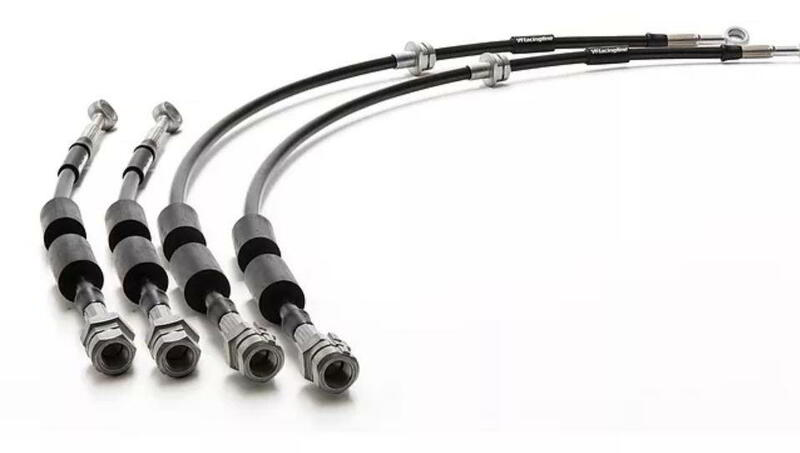 There’s no more demanding challenge for lines than race – and our Brake Lines are proven time after time on circuit; even with the high temperatures that race fluids use. 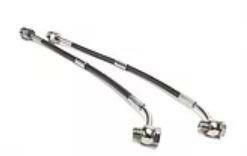 A simple direct replacement for the factory rubber hoses, and come supplied complete with nylon locaters to ensure the hose can be secured in the same position as OEM hoses. The lines are not only lightweight, but offer outstanding high strength to protect your lines from road debris and damage, plus high chemical resistance. With levels of temperature resilience vastly higher than standard (and suitable for all fluids, standard to race), your brake pedal will remain firm long after heat soak gives a spongy pedal on the original set up. Compatible ends produced from 303 stainless steel fit directly onto all brake set ups – standard or uprated. Temperature Limits: from -73°C (-100°F) up to +260°C (+500°F), depending on pressure. Working Pressure Ratings: -3 = 350 Bar (5000 psi) to -16 = 80 Bar (1150 psi) for temperatures up to 150°C (300°F).